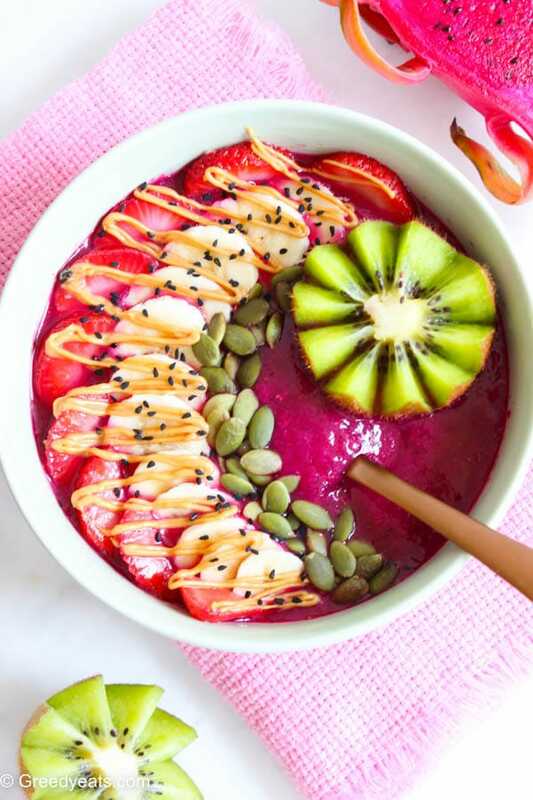 When this dragon fruit smoothie bowl is your breakfast on a hot summer morning, you’d never want to set your alarm on snooze! What do you like the most about winters( assuming you love winters as much as I do)? Plush blankets? Cozy sweaters? Snow boots? Hot beverages? I love them all. Not sure about you! May be you too adore all of these. Do you? There is one thing that I am quite sure about. No matter how much we love winters, we can’t help missing those bright spring days, flip-flops and all those flowy dresses either! Okay. spring wins! But forget not there is another lovely fruit winter blesses us with. And that is fresh harvest of navel oranges in this part of the world. These oranges are so ripe at fresh at his time of the season here. This (sunshine dessert) lemon sponge cake will directly transport you to those lemon lands where freshness, zing and yellow tinge know no end. It’s lemon cake day my friends!! A piece of moist lemon sponge cake sits by my side as I type this. Honest Truth. I use no fork when I eat lemon cake. I love eating it this way. With bare hands. My fingers are covered in icing sugar dust. There are cake crumbs all over my keyboard. Wait let me take a bite and forget everything else. Before we dive deep in todays dessert. I want to answer certain questions that might cloud your mind. Is it too lemony to smack your lips? Is there any cake better than a lemon cake? Will this cake taste eggy if I used these many eggs? Is this cake dry by any chance? A sponge more pillowy than this one?